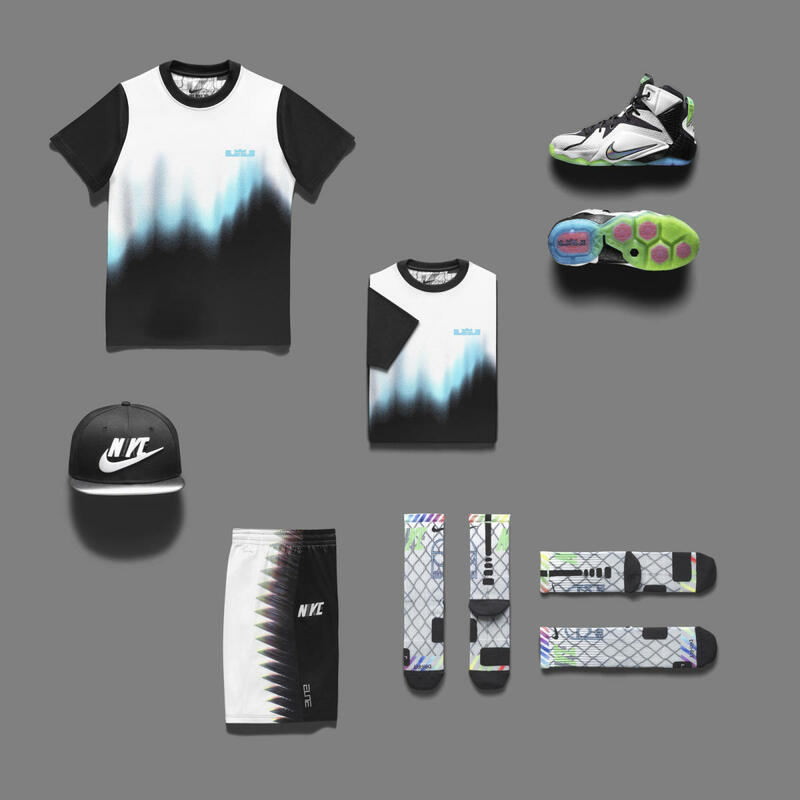 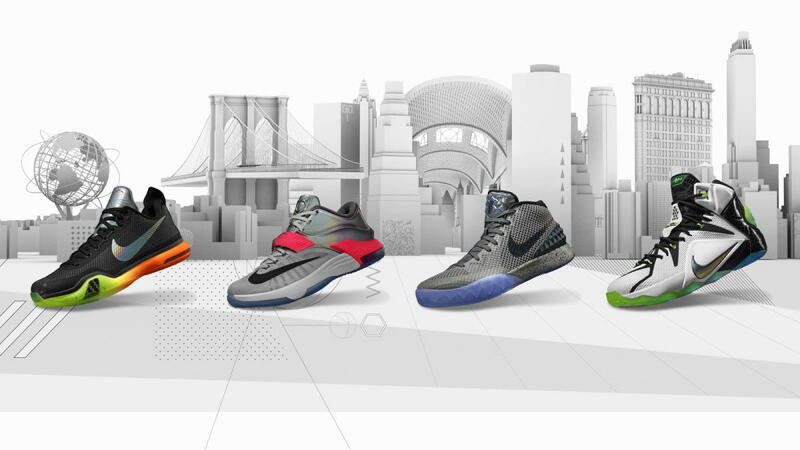 Nike has taken the wraps off the 2015 All-Star collection, featuring a quartet of silhouettes bearing designs inspired by NYC, the host city to this year’s NBA All-Star Game. 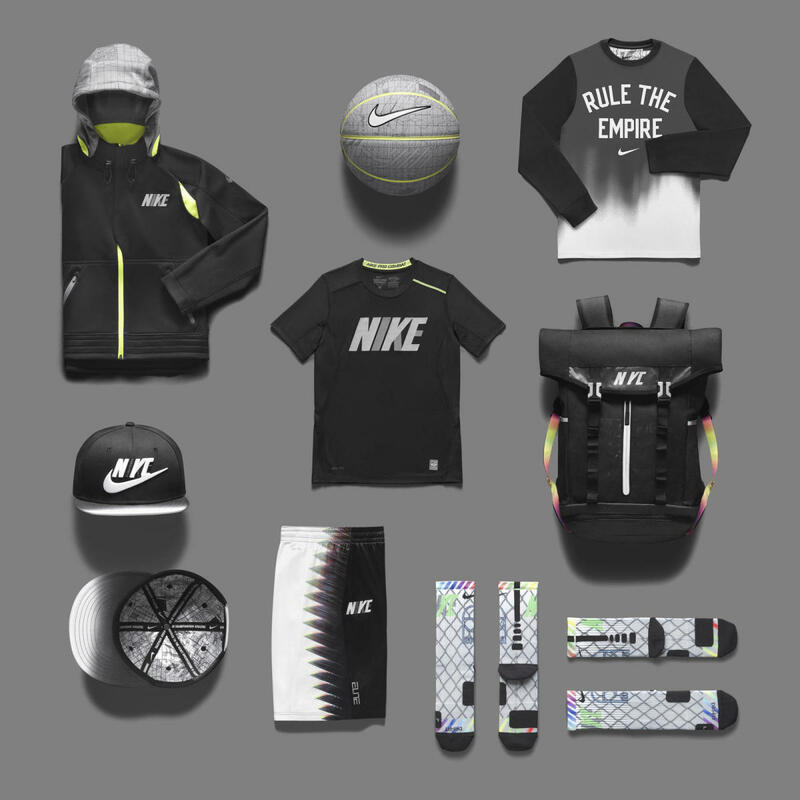 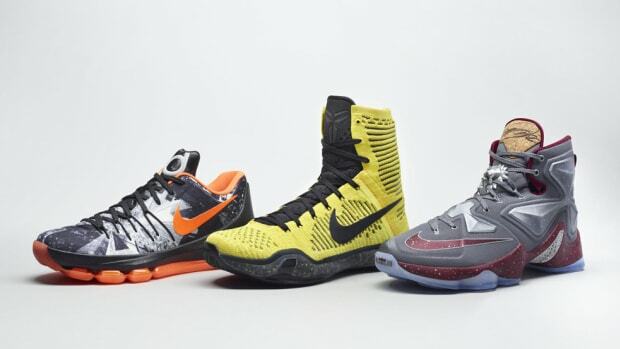 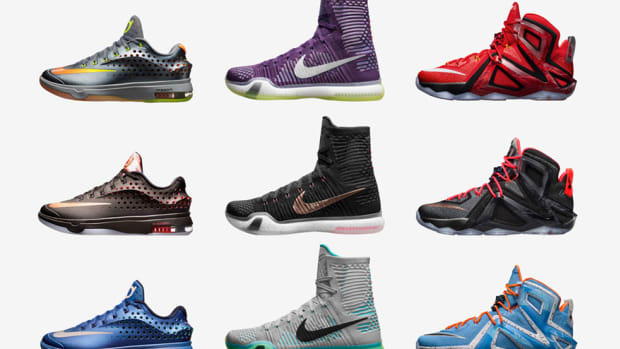 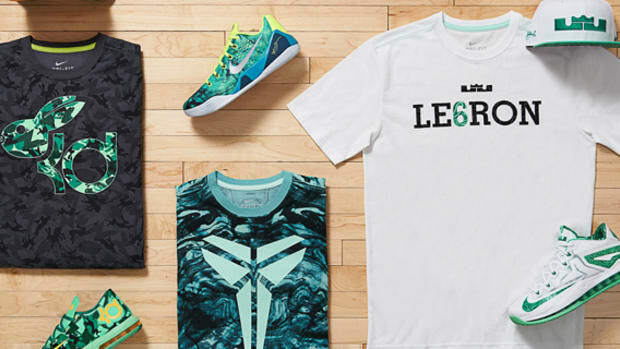 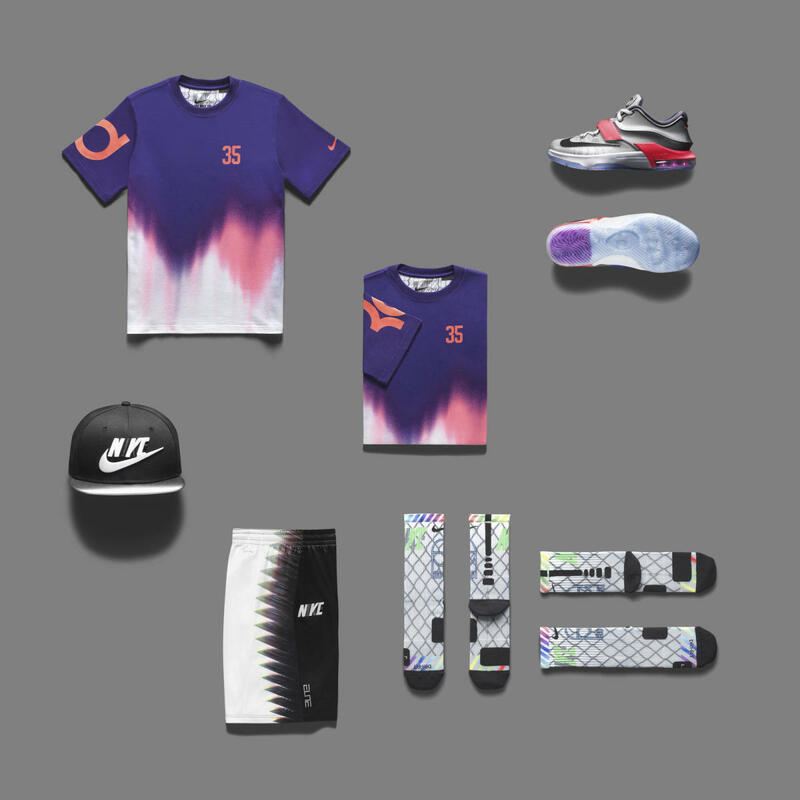 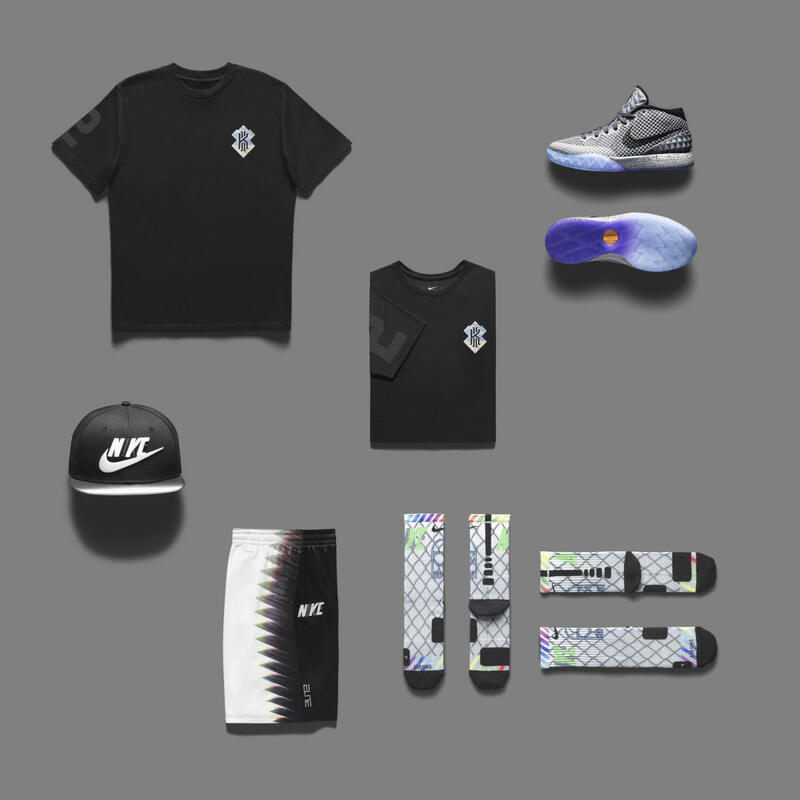 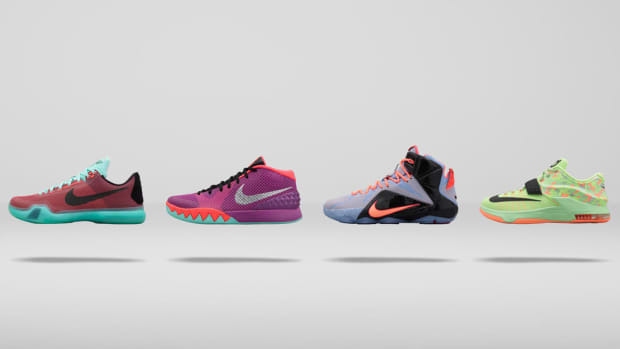 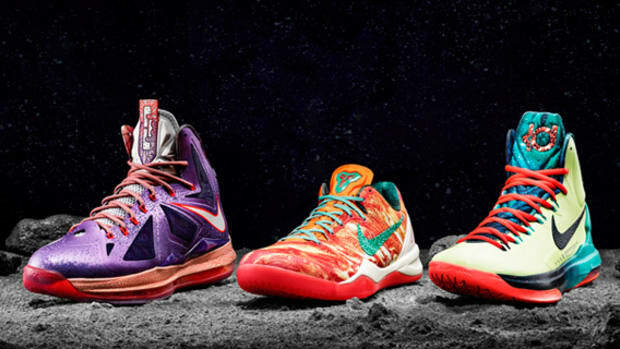 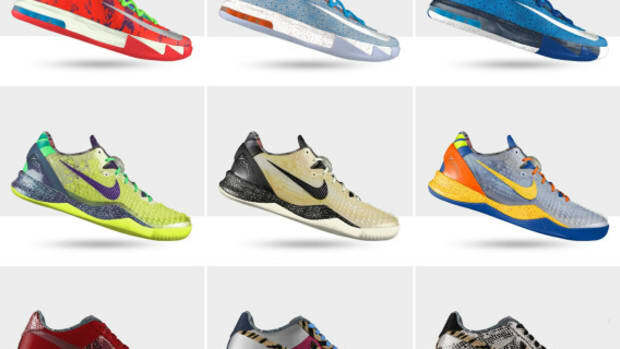 The collection is made up of the KD 7, Kobe X, Kyrie 1 and LeBron 12, each finished with a clean, modern color palette, as well as key elements from the Big Apple’s iconic architecture. 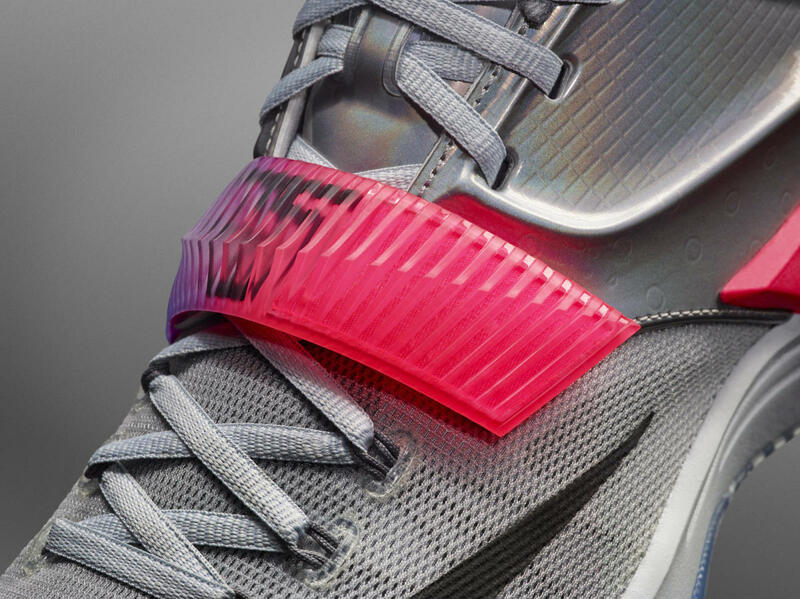 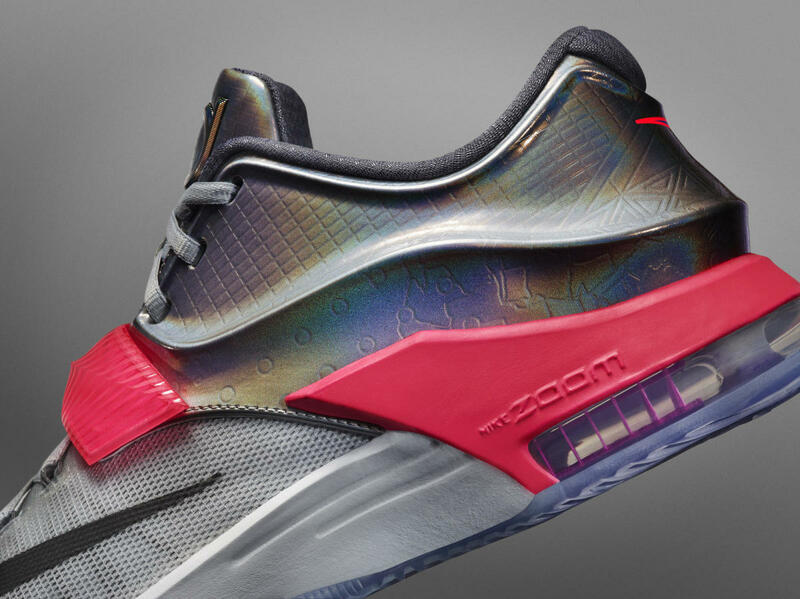 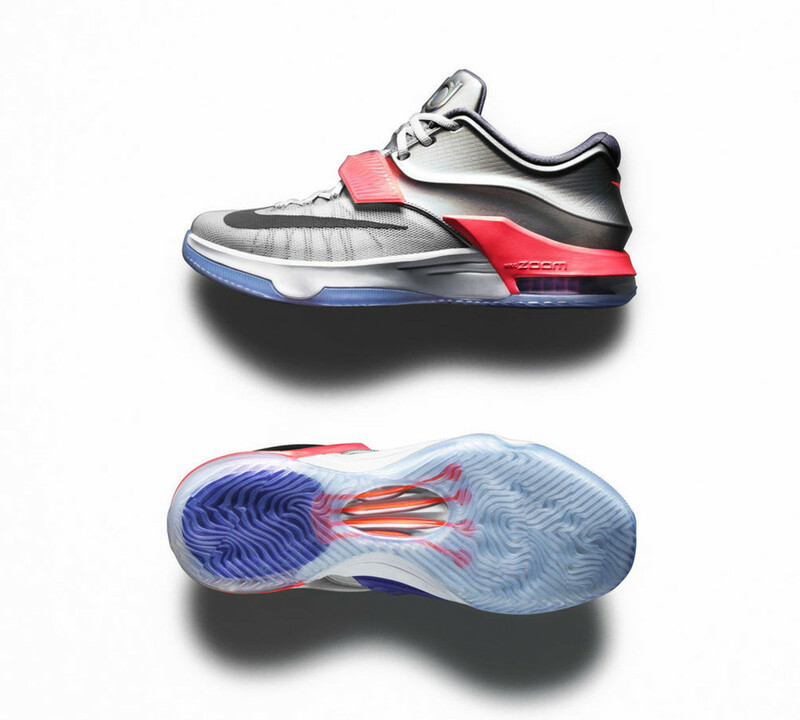 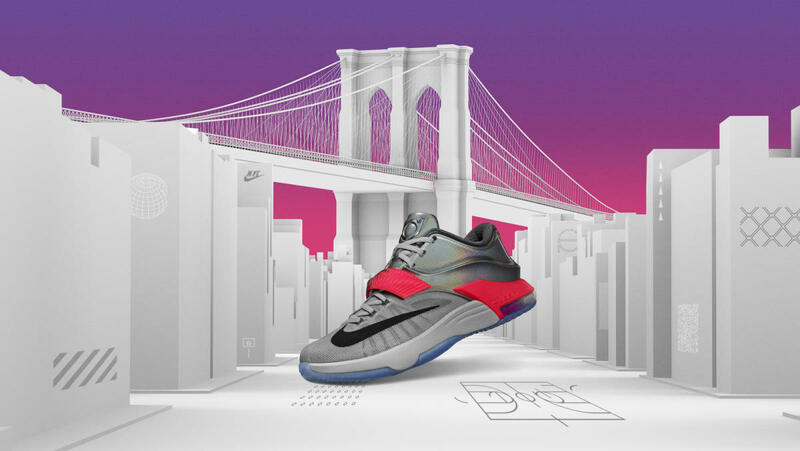 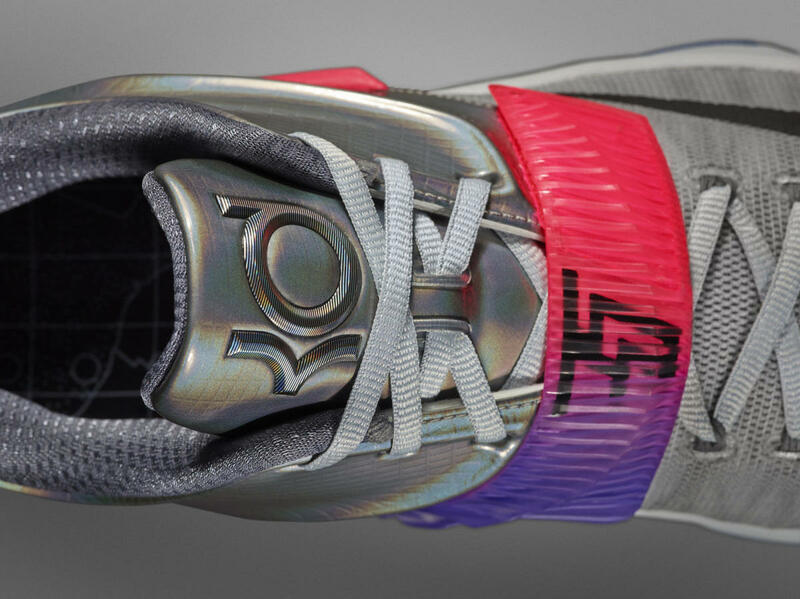 The KD 7 pays homage to the Brooklyn Bridge, its Hyperposite heel and Zoom Air cushioning emblematic of the functionaity and visual appeal of the bridge’s steel-wire suspension system. 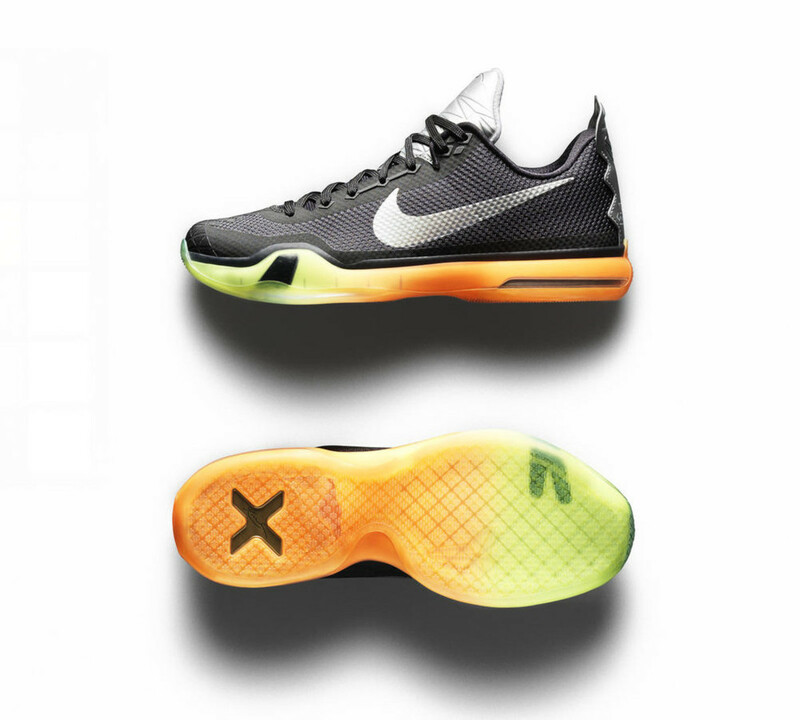 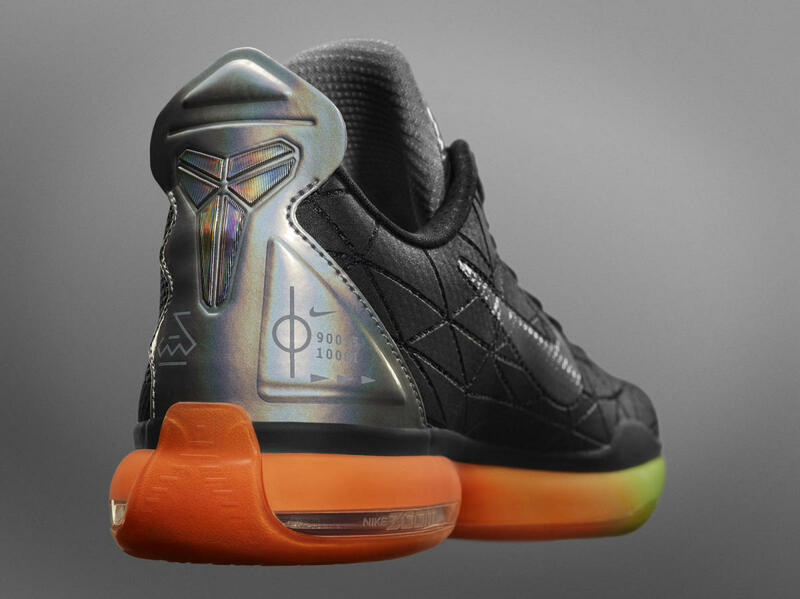 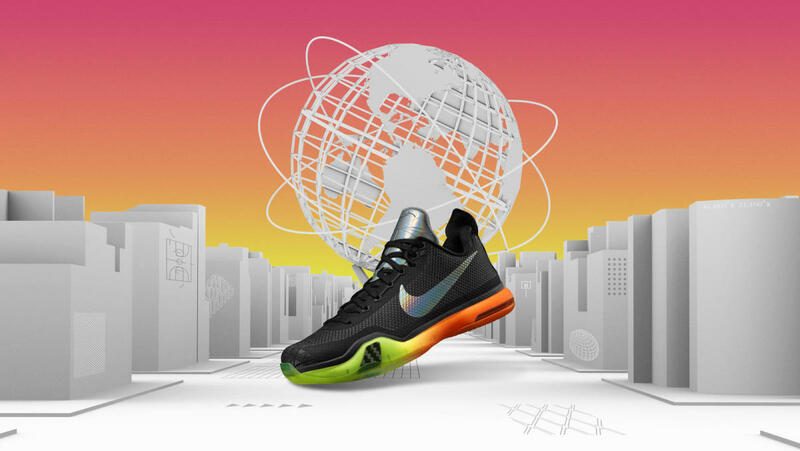 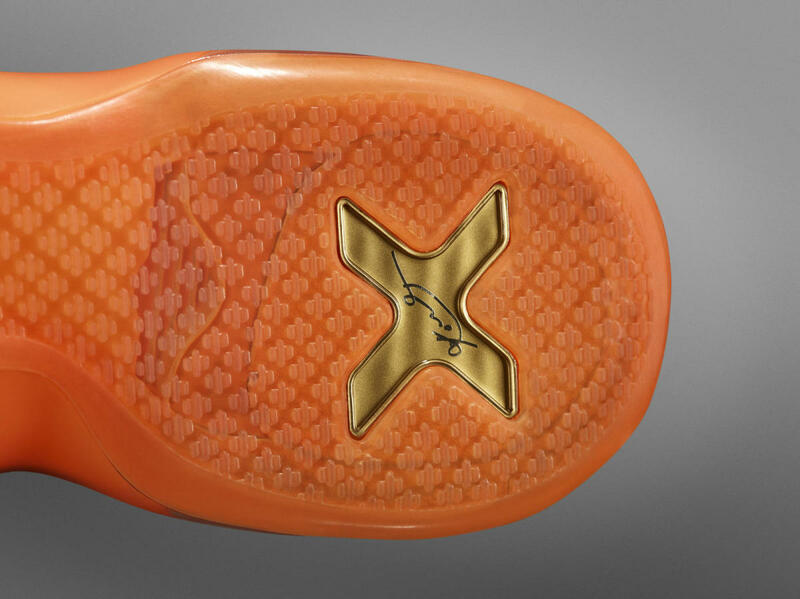 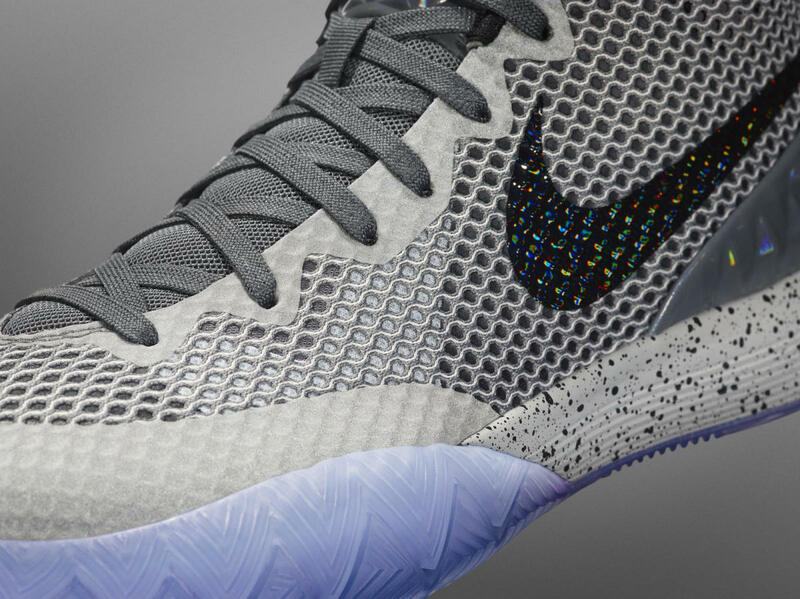 The Kobe X takes inspiration from the forward-thinking theme of the 1964 New York World’s Fair, featuring dynamic traction, a hybrid cushioning system and a modern aesthetic. 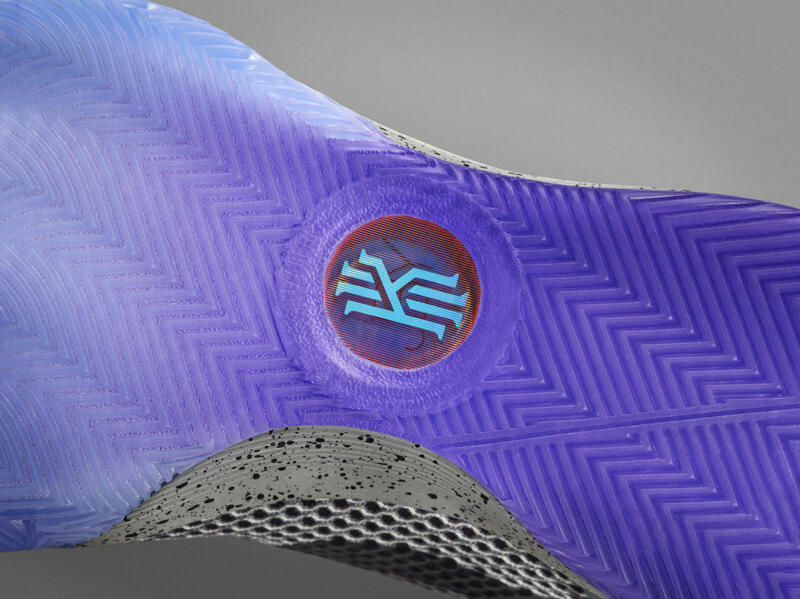 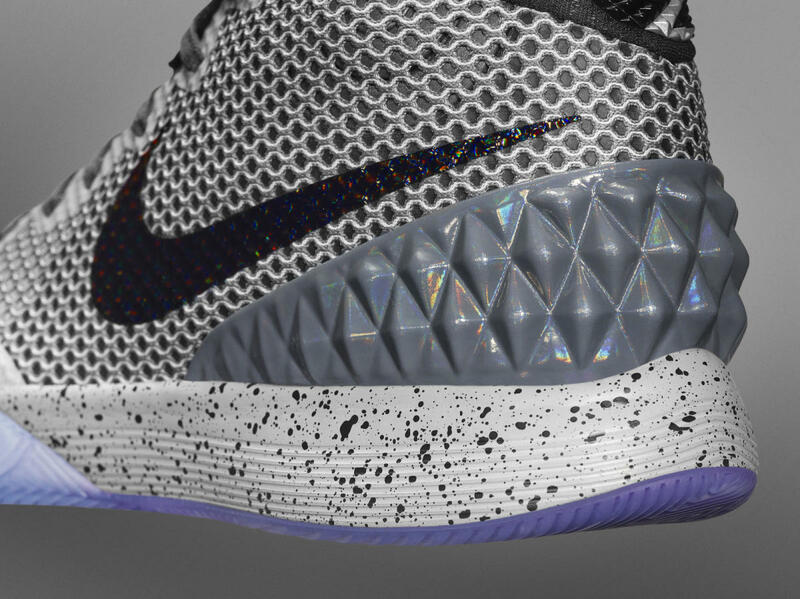 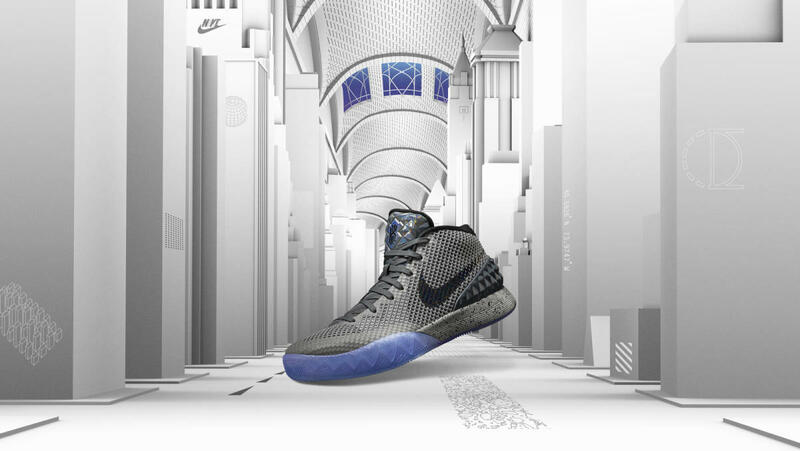 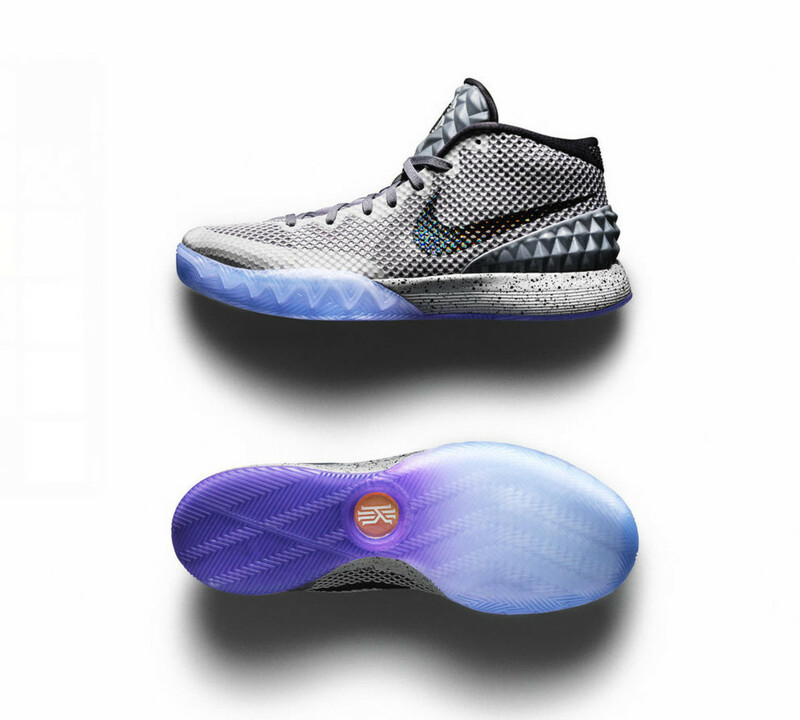 The speedy Kyrie 1 pays tribute to the defunct and visually stunning City Hall Subway Station, which flies by in a second through the windows of the 6 train. 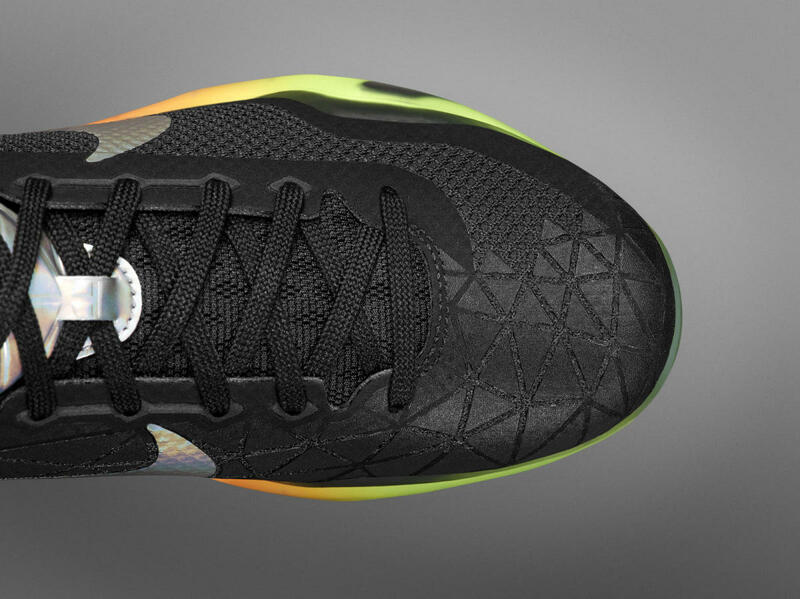 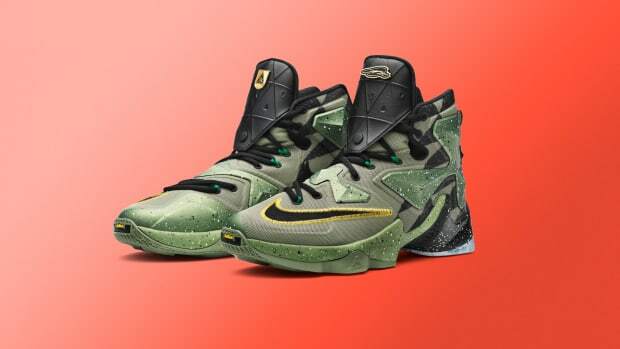 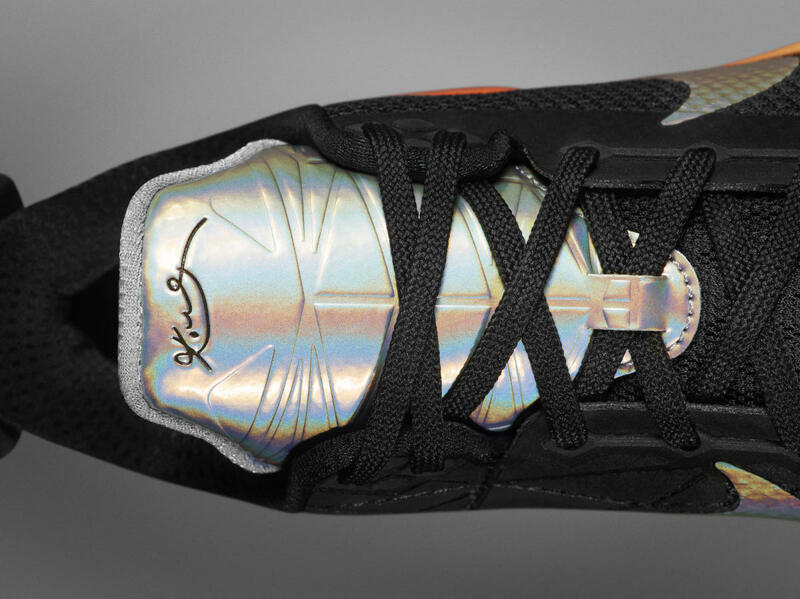 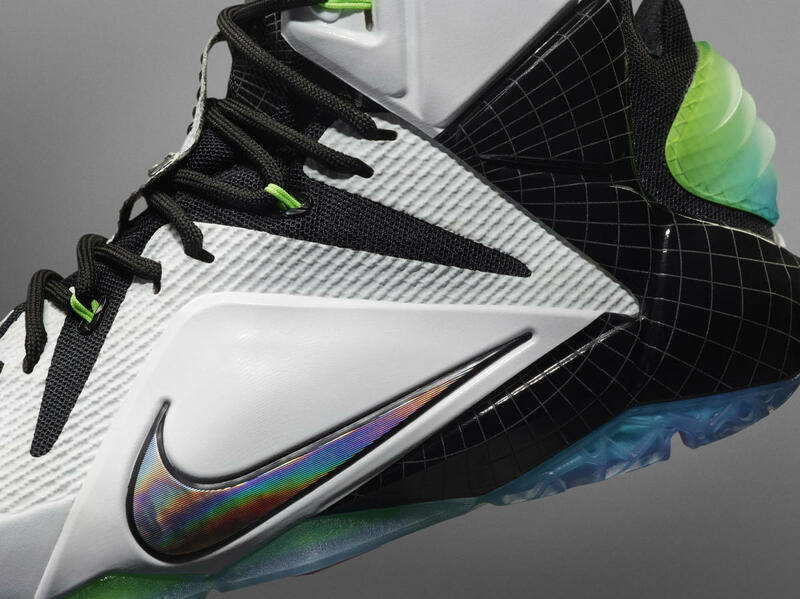 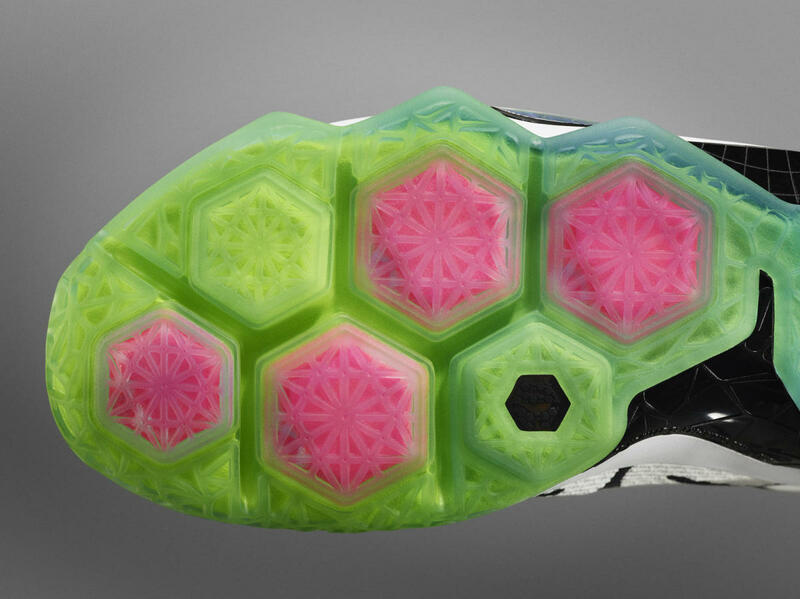 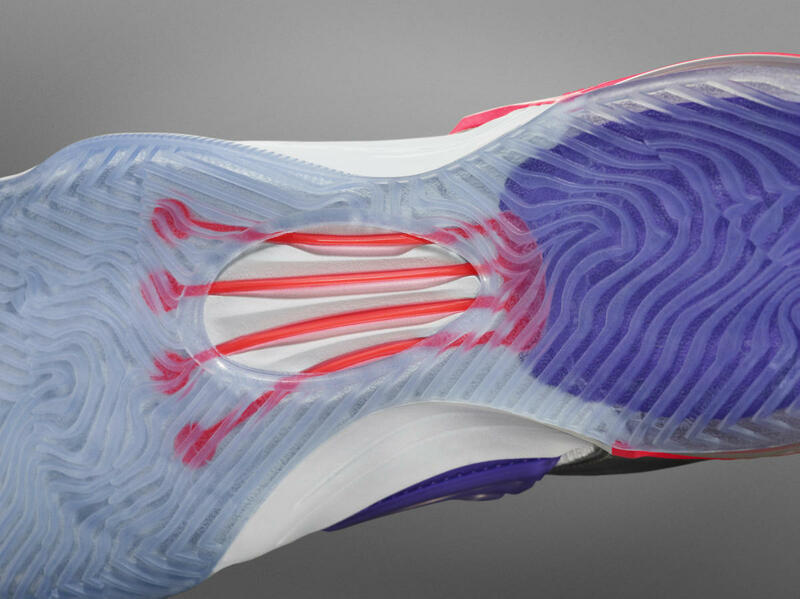 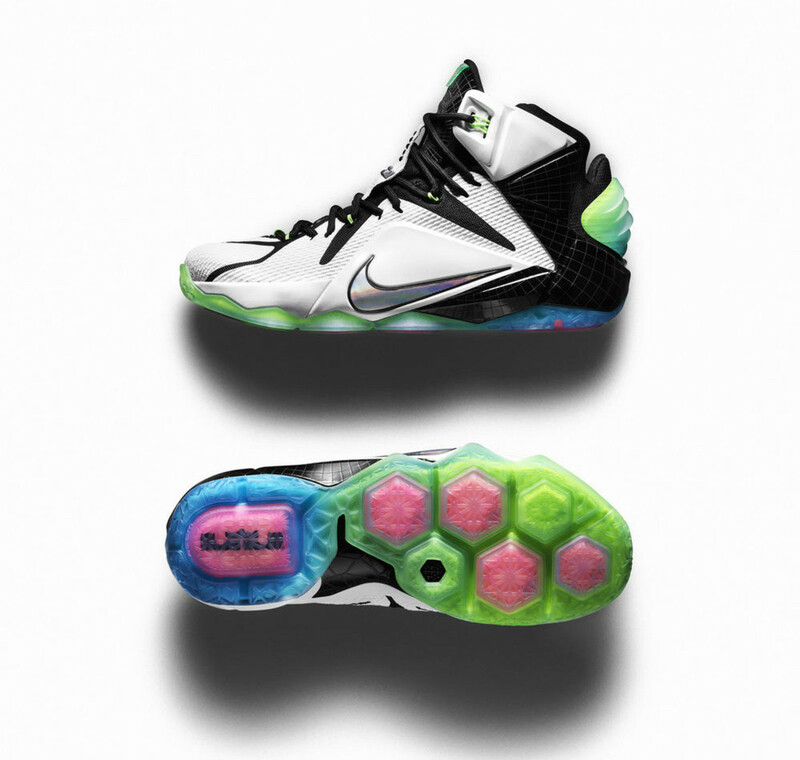 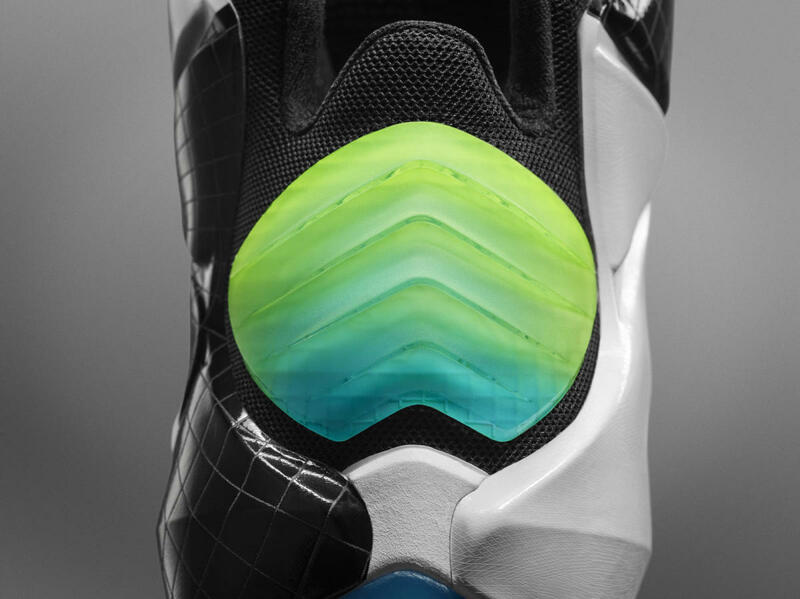 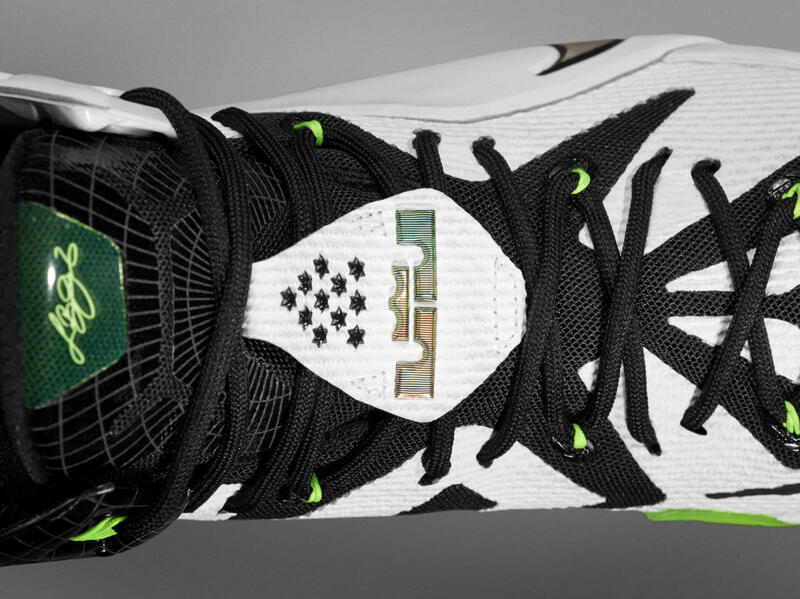 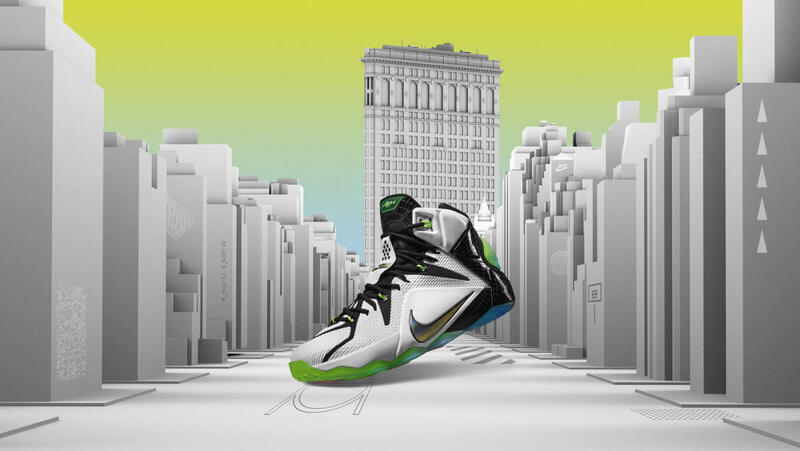 Finally, the bold lines and strength of the LeBron 12 mirror the legendary Flatiron Building. 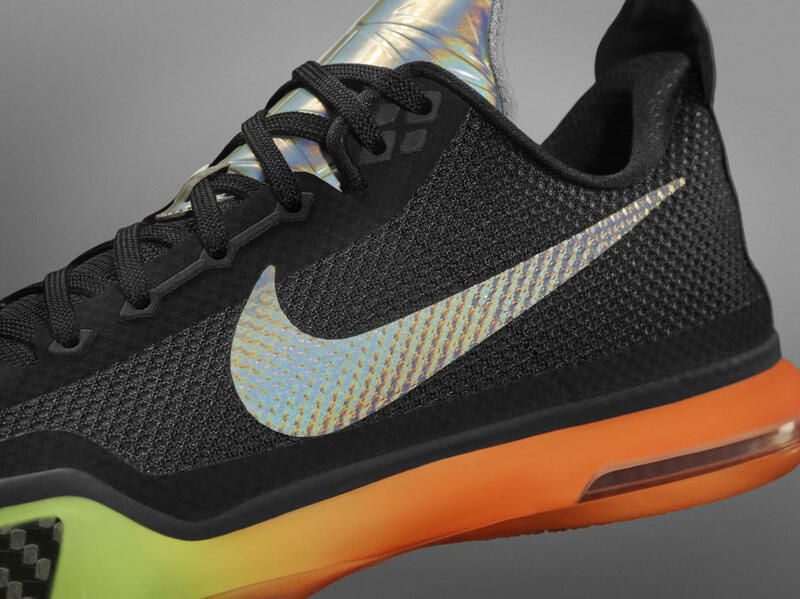 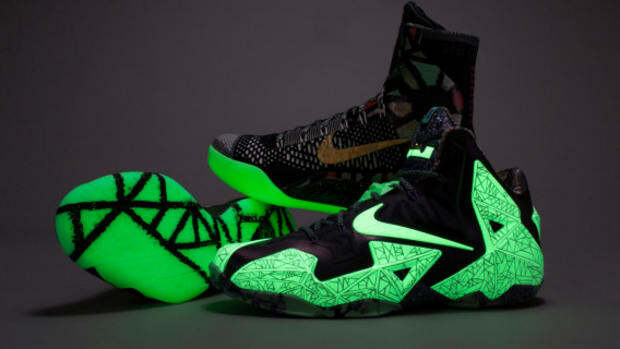 Along with matching apparel and accessories, the All-Star editions of the Kobe X and KD 7 will be available on February 13, followed by the Kyrie 1 and LeBron 12 on February 14.